We are almost there!! 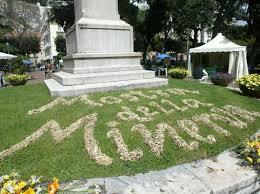 Also this year the 19th edition “Mostra della Minerva” will be held at the Villa Comunale of Salerno from April 12th to April 15th thanks to the Hortus Magnus Association and the patronage of the Municipality of Salerno. The exhibition will host various national and international exhibitors and nursery owners who will present various species of plants and flowers, particular, strange and even rare and various useful products for gardening, garden furniture and also plant extracts for cosmetics and personal care. Visiting hours can be consulted directly on the Hortus Magnus Association website. 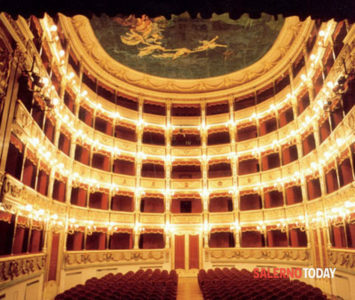 This morning at the Teatro Verdi of Salerno in the presence of the Governor of Campania Vincenzo De Luca, the Mayor of Salerno Vincenzo Napoli and the artistic director Daniel Oren, was presented the new season of opera-concert and ballet 2019. Year after year of continuous growth, a high quality program will be proposed for all fans trying to bring new and young viewers closer to culture and art. The opening will be November 11, 2017 and will bring to our city many visitors and tourists as a few years ago occurs thanks to the great efforts made by the Municipality, the Chamber of Commerce and with surprising news to many foodservice operators and commercial. In October the 11/10/2014 to the 25/10/2014 in the historic center of Salerno at Palazzo Fruscione, will host the first event in the cultural and artistic with the participation of about 360 artists, 500 works on display, an international jury and numerous events, debates and round tables. The event called “Biennale of Contemporary Art“, the main protagonist of the art will have the responsibility and the power to convey important social messages, such as the environment with the eco-friendly art. Sorry. The english version of this page is not yet available. 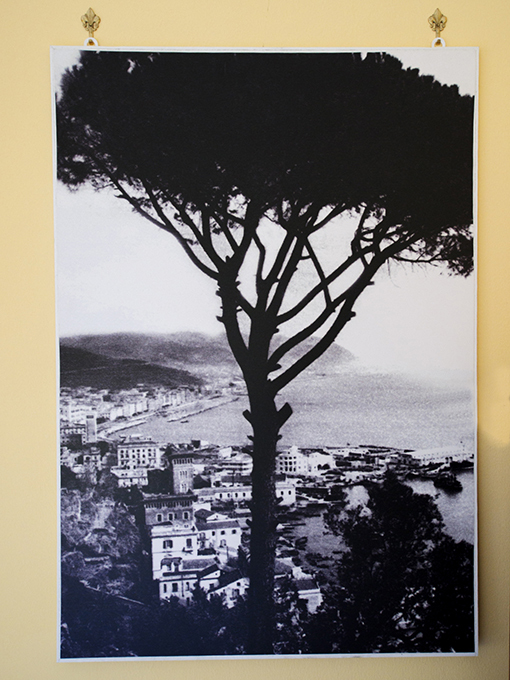 Benvenuto in B&B Barone – il nuovo Bed and Breakfast di Salerno. A Salerno, situato a pochi passi dalla nuova attrattiva ed imponente “Piazza della Libertà” futuro fulcro di degustazione dei prodotti tipici locali, punto di osservazione e apprezzamento delle meraviglie forgiate a mano da parte dell’artigianato locale e provinciale e centro di suoni, musica, bisbigli e divertimenti della giovane MOVIDA salernitana. Another highlight not to be missed will be the “SALERNO LITERATURE FESTIVAL”. The event will open on June 23 and will run till June 29. A week full of events and question the third most important literary festival in Italy after the city of Mantova and Pordenone. 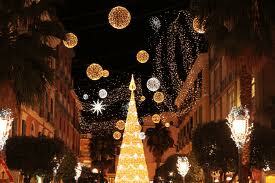 Will be interested in the main location of the historic center of Salerno as the religious complex of San Pietro a Corte, Via Tasso, via Masuccio Salerno, Via Mercanti or symbolic places first of all the Castello d ‘Arechis. So seven days to enjoy books, debates, art and music with the participation of renowned national and international writers. More information and details of the program of Salerno Literature. with street performers, minstrels, jesters, storytellers. Also this year in the beautiful and charming location in the Villa Comunale Via Roma in Italy will be presented the exhibition of Minerva become one of the most important and prestigious event nurseries and floricolture in Italy. In addition to admire along the tree flowers and plants from all over the world, you can take part in lessons and events valuable opportunity for all fans of the “Green Thumb”. The inauguration of the event for 2013 is scheduled for Friday, April 12 at 16:30 in the Villa Comunale of Salerno and will remain open until all Sunday, April 14.
oday, April 5, 2013 and up to April 7, 2013 you can visit the “Village of chocolate” in the splendid Piazza Sant’Agostino with free admission. Will be proposed handicrafts from various chocolatiers and pastry chefs from different regions of Italy. This is the first edition in Salerno, but it certainly will be a success in the sight of chocolate ….. who can resist?? Leaving in a car or train?? What is the most convenient from the point of view of economic and environmental impacts? By careful analysis, I believe, neither. Today, with the increase in prices of fuel, tolls and various expenses for the maintenance of your car, in fact, now traveling has become a luxury. For this reason, in recent times, is depopulated car-pooling, translated, means that you share your car and in addition to saving money, there is also less of an impact in terms of pollution on the environment. After France and Germany, our country stands at third place with regard to diffusion of this mode of travel.